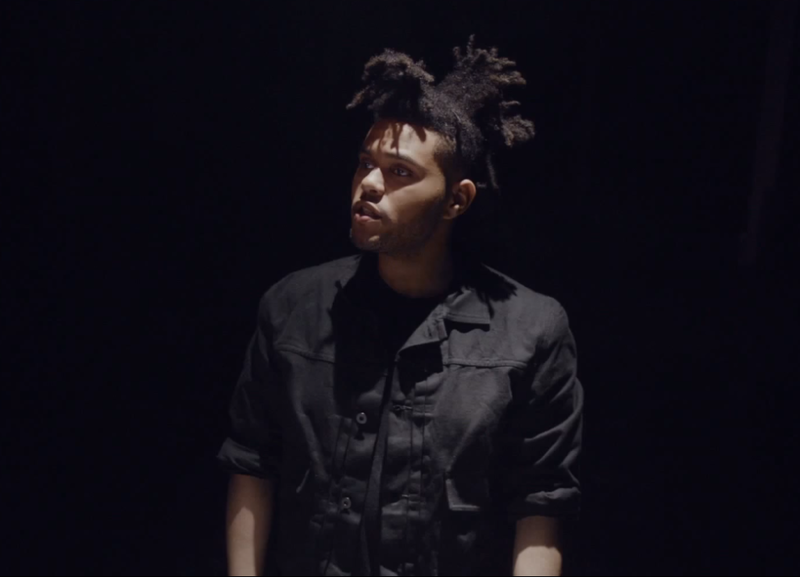 Watch The Weeknd and Drake perform their Kiss Land collaboration “Live For” from the confines of a dark warehouse in the song’s official video, below. The Weeknd’s sophomore effort arrives this week via Republic (our review is here), and he’s currently supporting the release with a nationwide tour. Meanwhile, Drake will release his new album, Started From the Bottom, on September 24th via OVO/Young Money Cash Money/Republic.